Themes like "A Tear from a Beast" happen when music and feelings come straight from the heart. 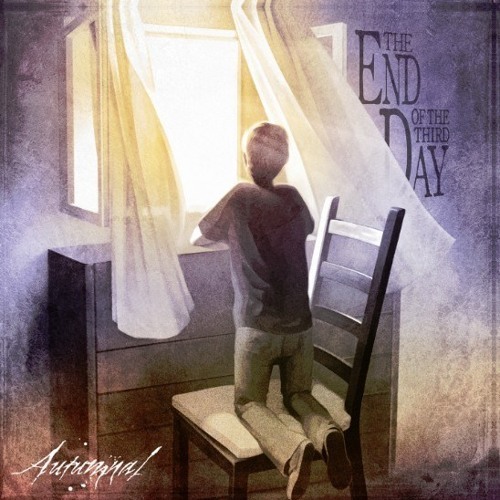 Autumnal's heart-crushing passages are back with "The End of the Third Day", their second full-lenght album (recorded by Carlos Santos -Sadman Studios, Spain-, and mastered by Jens Bogren -Fascination Street Studios, Sweden-), available soon. This song is opening a new stage to come... Be ready for more, be ready for Autumnal. Gran trabajo, deseando escuchar el resto!